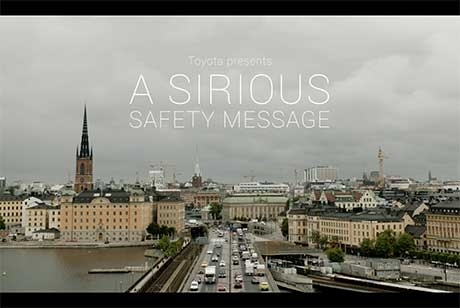 Saatchi & Saatchi in Sweden have launched a new campaign for Toyota – A SIRIous Message. 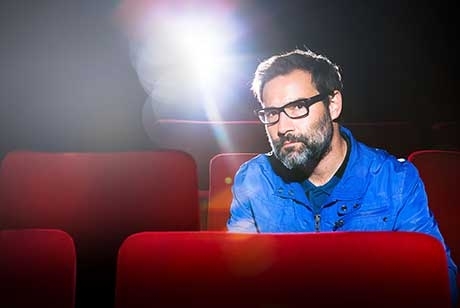 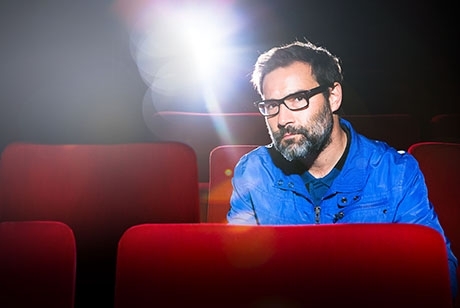 On Thursday 9th July the legendary British Film Institute (BFI) on London’s Southbank, will be the venue for a special show curated by BUG that celebrates the Saatchi & Saatchi New Directors’ Showcase. 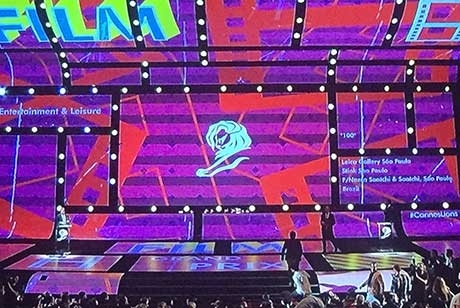 Saatchi & Saatchi celebrated a record number of Lions for the network at Cannes Lions 2015, capping a successful week with a Grand Prix in Film awarded to F/Nazca Saatchi & Saatchi Brazil for Leica ‘100’. 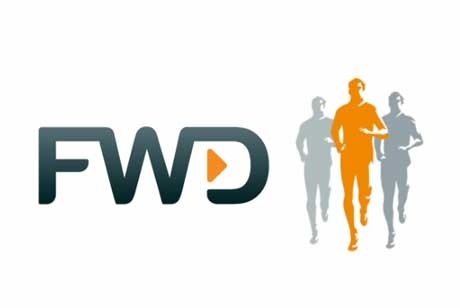 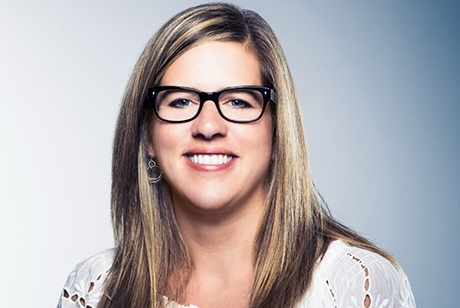 Saatchi & Saatchi has been named Creative Agency for FWD Group, the next generation insurance company which is on a mission to change the way people feel about insurance. 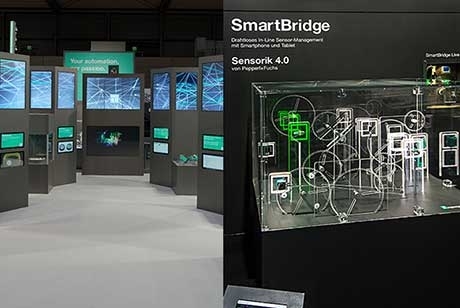 Saatchi & Saatchi Pro once again highlighted the complex sensor innovations by Pepperl+Fuchs at the largest B2B trade fair in the world. 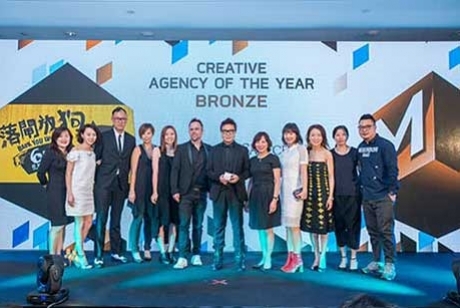 Saatchi & Saatchi Belgrade has won two EACA Care Awards given by European Parliament and the European Association of Communications Agencies (EACA). 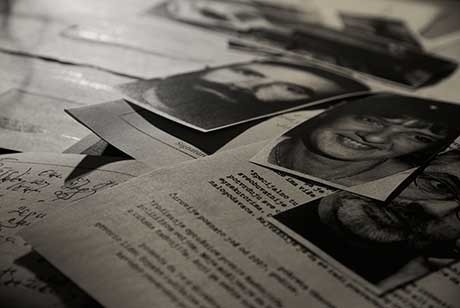 Gillette created a social media activation to surprise Argentinian fans during Copa America. 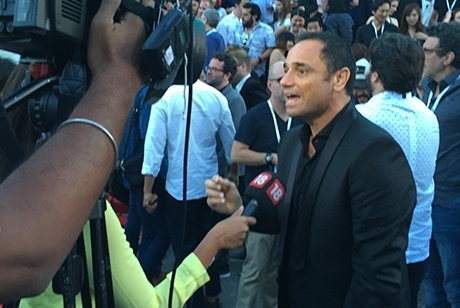 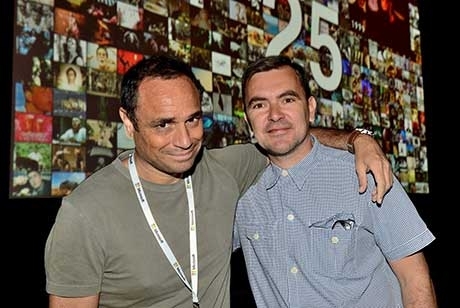 LOS ANGELES (June 22, 2015) – At the 2015 annual Facebook Creative Awards, Team One and Lexus won Bronze for the Lexus’ NX 1,000 Ads campaign. 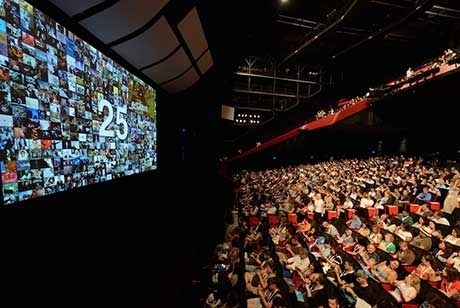 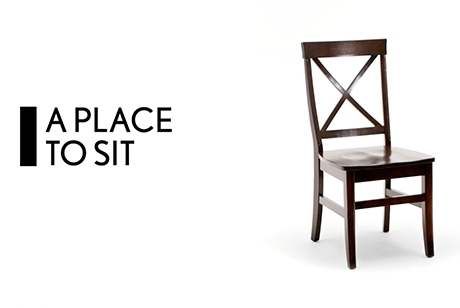 Saatchi & Saatchi agencies in Argentina, Brazil, Ecuador, Guatemala, Italy, London, Miami, Spain and Switzerland picked up awards on the first day of Cannes Lions International Festival of Creativity.